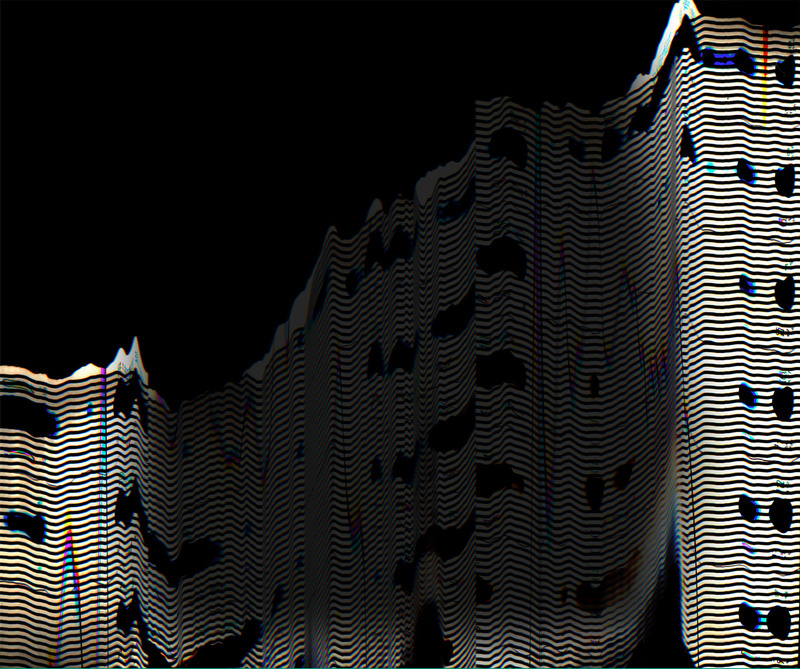 SKU: AEVRSD. 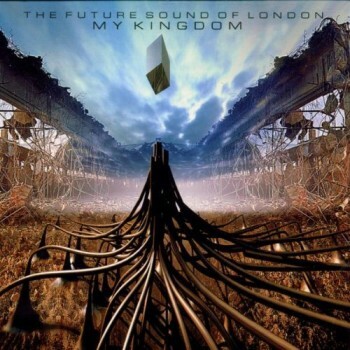 Categories: Black Friday Sale, The Future Sound Of London. The Archived section pulls 8 previously released tracks from the series but in some cases new mixes of these tracks have been created specially for this release. 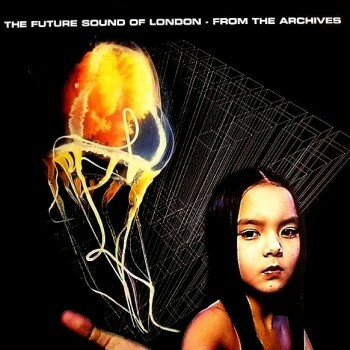 The other 9 tracks are unreleased Archive tracks from the vast vaults of FSOL. 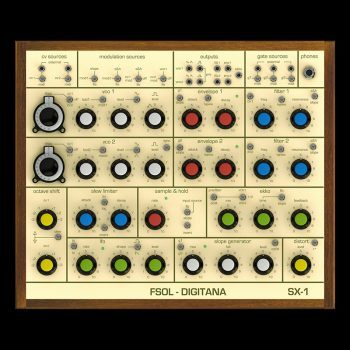 FSOL are well known for their prodigious output, regularly going through periods of creating several tracks a day. Many of these tracks would be ‘lost’ only for not fitting current projects, created only for special live events and broadcasts or would change so drastically during the recording process that the original version would bear little resemblance to the released track. From the Archives seeks to give light to these tracks that are as good as anything released on their ‘official’ albums. Environmental is 16 brand new tracks which continues the journey along the ambient environmental path. As the title suggests, each Environments album is a journey through a specific mood, place or environment. 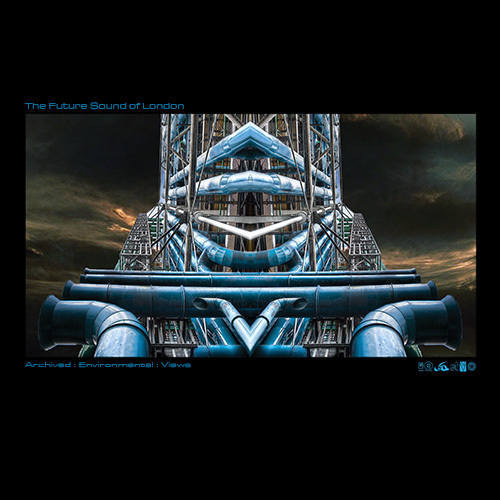 Views brings together much of the piano work FSOL have done over the years and also includes 2 new cover versions of tracks by Brian Eno and his brother Roger Eno. The piano is mainly played by Grammy Nominated / Ivor Novello Winner DANIEL PEMBERTON – well known for his film score work – (Gold, Steve Jobs, King Arthur). Contains 10 previously unreleased tracks. 16 – In A Way, They Do..